Unlike other countries around the world, the United States does not have a national “legal limit” for adult drivers violating laws proscribing driving under the influence of alcohol. All 50 states and the District of Columbia (D.C.) enact their own DUI-DWI laws and decide such issues as BAC levels for commercial motor vehicle drivers with a CDL license, the underage DUI alcohol legal limit in that specific state, and the adult BAC limits. The real question is: “What is the legal percentage of alcohol allowed when driving, for adult drivers?” This question is important so adult drivers will be able to limit their number of alcoholic beverages and remain below the legal limit. The legal alcohol percentage issue is significant because having a BAC of 0.08 grams percent or more can be the sole evidence needed to suspend driving privileges in all 50 states and D.C. For purposes of this article, the phrase “adult driver” means a licensed operator of a motor vehicle that is 21 years of age or older. For Adults Not Driving a CMV, What Is the Legal Alcohol Limit? Despite no national “standard” amount of alcohol permitted in a driver’s bloodstream in America, within the last two decades all states have enacted laws making 0.08 grams percent the alcohol level for an “over the legal limit” DUI offense for adult drivers who are not driving a commercial motor vehicle (CMV). A movement to make the 0.08 blood alcohol content BAC uniform happened in 2000 when then-President Bill Clinton signed the 2001 Department of Transportation Appropriations Act (HR 4475) in the waning days of his presidency. The new federal highway appropriations bill called for the federal government to take away annual federal highway funds for any state that did not enact a BAC limit of 0.08 percent or lower for adult drivers. Minnesota was the last state to acquiesce in 2005. 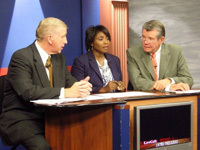 Georgia was one of the first states to establish a law making the blood alcohol limit 0.08 grams percent, in the 2001 session of the Georgia General Assembly. Despite President Clinton’s action, the USA still does not have a federal BAC standard in place for drunk driving. But, using this “carrot and stick” leverage, the federal government got its way. 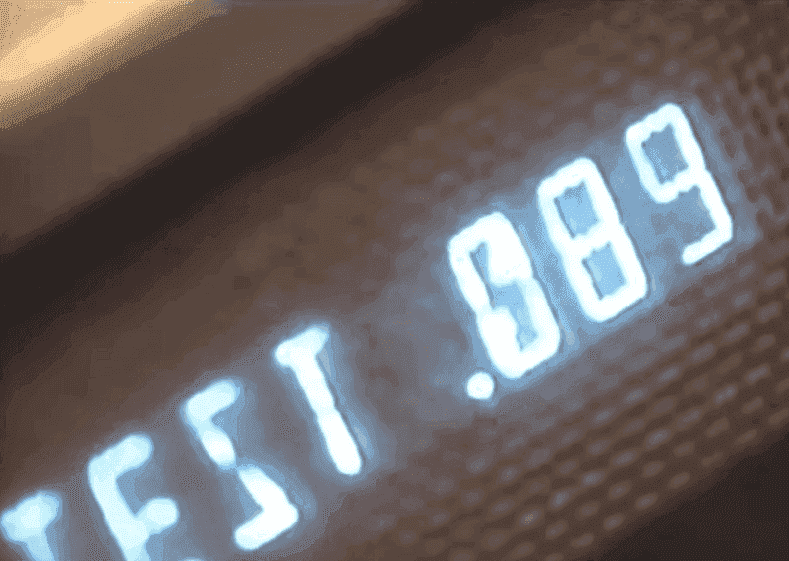 Due to the huge portion of federal highway money states would have to forfeit, no state will raise the BAC level to higher than 0.08 grams percent. Going with a lower BAC level for adult drivers is NOT a problem for states to consider though. What’s the Legal Alcohol Limit in Utah? Since the American Medical Association wants the BAC limit lowered to 0.04 grams percent, and other highway safety groups like NHTSA (National Highway Traffic Safety Administration) and the NTSB (National Transportation Safety Board) are backing a 0.05 adult BAC limit, who knows what other states may do after the 2017 change of Utah drinking and driving laws. 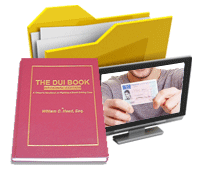 DUI defense lawyers in a state like Utah understand that about 50 percent of all voters were FOR lowering the Utah legal limit for adults, so jury selection in an impaired driving case would be very tough. MADD and other driving safety advocacy groups have lobbied for decades to make roads safer by lowering blood alcohol content limits for adults. For Drivers Under the Legal Drinking Age, What BAC Level Is Permitted? In all 50 states, drivers below the legal drinking age of 21 years old are not given the latitude to have the same amount of alcohol in their bloodstream as an adult. Quite a few states, (e.g., Utah DUI, North Carolina DWI, Maine OUI), have enacted underage DUI statutes proscribing any measurable level of ethanol (alcohol) in the underage driver’s bloodstream. 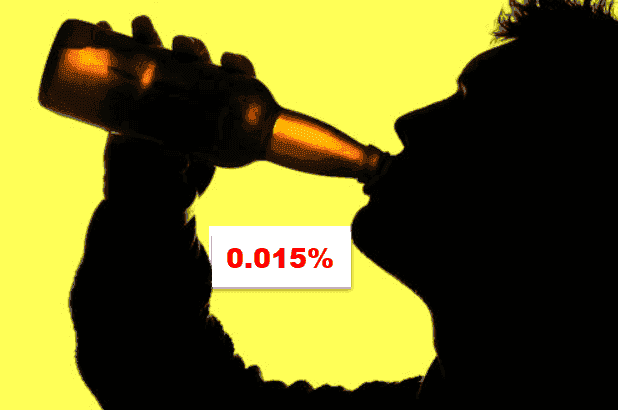 Other states (e.g., New Jersey DWI) allows 0.01 grams percent. Dozens of states, (e.g., Georgia DUI, Iowa OWI, Kentucky DUI, Kansas DUI), use a 0.02 BAC level as their underage standard for the legal limit to drink and drive since breathalyzer devices used in OUI-DUI arrests are not as precise for measuring alcohol in the breath. These states are not condoning underage drinking and driving. Instead, they are trying to be fair with young drivers since alcohol breath tests are the overwhelming choice of forensic tests for DUI-OWI arrests. However, every state has laws against underage drinking, so a police officer MAY arrest a person who is under age 21 with a 0.01 grams percent BAC level, while an adult driver would be allowed to drive away. Therefore, even if you are not charged with a DUI in Georgia when behind the wheel of a car and drinking alcohol, expect to go to jail if stopped by police. For CDL License Holders, What Is the Legal Blood Alcohol Level? Federal laws regulate interstate commerce, and under laws pertaining to commercial motor vehicles used in interstate commerce, the federally-imposed BAC legal driving limit is 0.04 grams percent while behind the wheel of a CMV. Plus, by the same federal regulations, a first DUI offense for a CDL license holder takes away all ability to operate a commercial motor vehicle for ONE YEAR. A second offense DUI disqualifies that commercial motor vehicle operator from driving an 18-wheeler or another commercial vehicle (e.g., a school bus) for LIFE. Much like Utah’s example, a state legislature COULD make the permissible BAC when operating a big rig truck or bus, 0.00 grams percent and have a zero tolerance law for these highly dangerous and heavy vehicles. If driving a personal vehicle, the permissible BAC levels for any CDL licensee would be controlled by state laws for drivers under age 21 as well as adults. People with too much to lose by pleading to a DUI charge are the clients who search for the best DUI lawyer in Georgia and often hire a member of our law firm. Our legal practice has been built by aggressively investigating and challenging the state’s evidence in drunk driving cases for over four decades. Our three DUI attorneys in Atlanta cover the entire state of Georgia defending drinking drivers in impaired driving cases, including those involving vehicular homicide GA indictments. When legal industry credentials and law practice accolades are compared, no other law office in Georgia has better DUI attorney ratings and lawyer reviews. 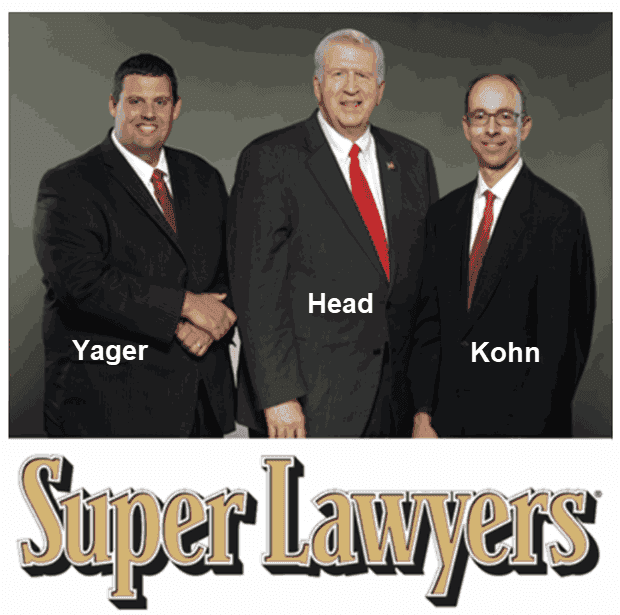 Martindale-Hubbell, Best Lawyers in America, and Super Lawyers can’t all be wrong! 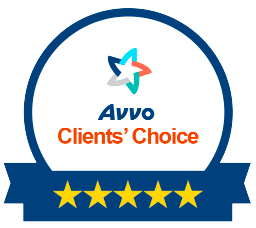 These are the best-known peer-reviewed lawyer ratings services in America, and our DUI lawyers have achieved DOZENS of annual awards in the last two decades. 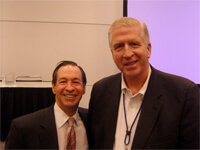 Plus, all three partners have now become published, national DUI book authors. Our law office always provides an initial FREE lawyer consultation to anyone facing a DUI in GA. Plus, in our first email, all potential clients receive the most information provided by any Georgia attorneys about Georgia DUI laws, including a PDF copy of Mr. Head’s 430-page drunk driving book for clients. What do you have to LOSE? Call us today at 404-567-5515. Our phones are answered 24 hours a day. Do I need a DUI Lawyer for my pending Drunk Driving Case?